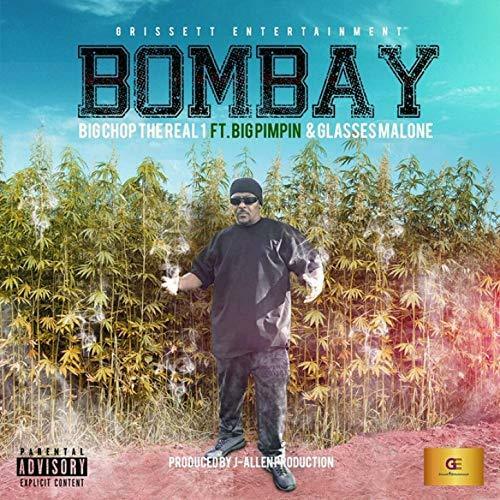 Big Chop the Real #1 releases new single ‘The Bombay’ feat. Big Pimpin & Glasses Malone | Sonic Smash-Music! This entry was tagged big chop, big pimpin, bombay, glasses malone, grissett entertainment, the real number 1.